Deliver your valuables safely and securely anywhere you want! 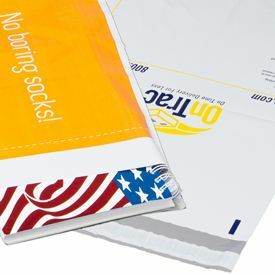 With our Custom Printed Muscle-Pak Mailers, you no longer need to worry about damaged parcels. Why you must deliver valuable parcels in Custom Printed Muscle-Pak Mailers? 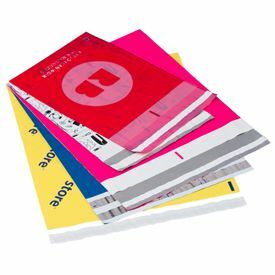 Our Custom Printed Muscle-Pak Mailers are made from premium quality plastic that is not only durable, but also very long-lasting. 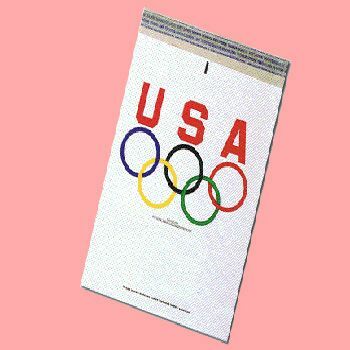 These envelopes are ideal for use by courier companies delivering important parcels like cash, jewelry, and other types of valuable belongings. 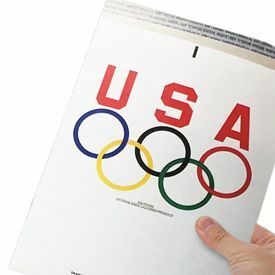 Due to its sturdy built, the envelope is tear resistant and durable. 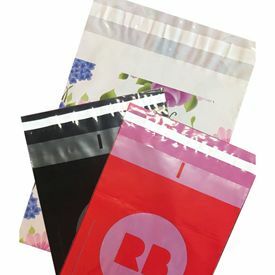 This bag can also be customized based on your branding requirements, making your parcels easily recognizable.